Contact Madison@LBPlayhouse.org for more information. The oldest continuously operating community theater west of the Mississippi! internationally recognized New Works Festival. 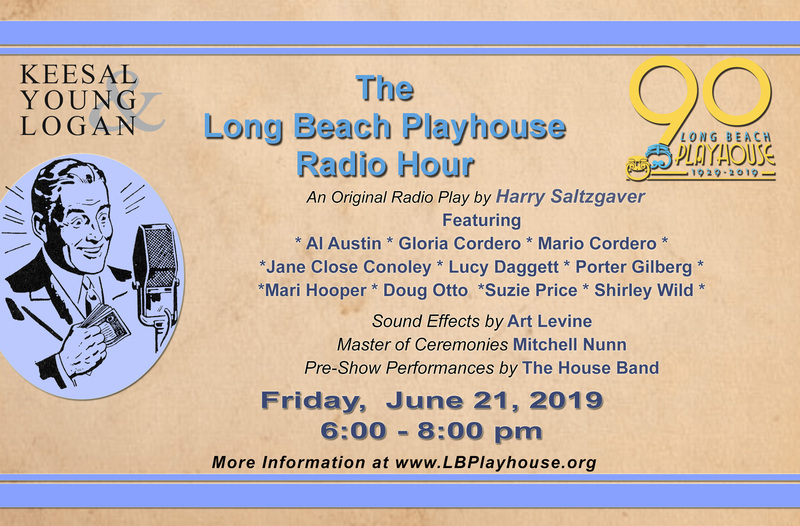 By supporting the Playhouse, you are helping to keep the arts alive in Long Beach! 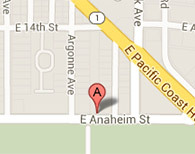 The Long Beach Playhouse is a 501(c)3 charitable nonprofit. YesNoI want to be! Send me info!